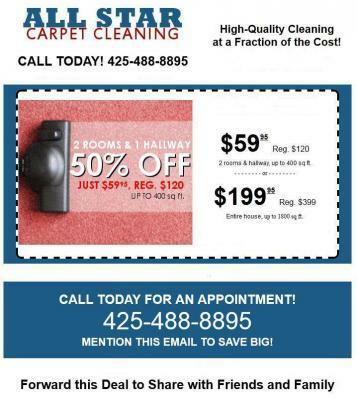 Professional carpet cleaning in Mukilteo, WA. Do you know that there are several methods to clean your carpet? Shampoo, steam, absorbent compound, bonnet pads dry foam remain are all methods for cleaning your carpet. With respect to any cleaning process you are using, there are some standards that all carpet washing experts should follow. Read on to discover the facts.Pre-Vacuum:Vacuuming is highly recommended prior to cleaning your carpet. This makes it easier to remove dry dirt? To be factual, the dry dirt can be naturally removed from your carpet before it gets wet. Research has shown that some debris such as cat hair may stick to your carpet when wet. For this reason, carpet cleaners recommend you pre vacuum. Pre Spotting:It is important for a professional carpet cleaning in Mukilteo, WA. To be versed in several spotting agents present in the marketplace. For this reason, it is highly recommended to go for pre-spraying heavy traffic spots and areas. To be upfront here, there are certain spots that will require extra attention. On this note, this is why we do a walk through and completely inspect your carpet before we clean. It is a good idea to work from the exterior of the spot and gradually toward the middle. You can do this by applying a carpet cleaning solution. This will be agitated gently. Once this has been attained, it should be followed by blotting with towels. Any licensed and insured company will not move a lot of furniture a little is fine but you must be careful. All Star Carpet Cleaning is fully licensed and insured.